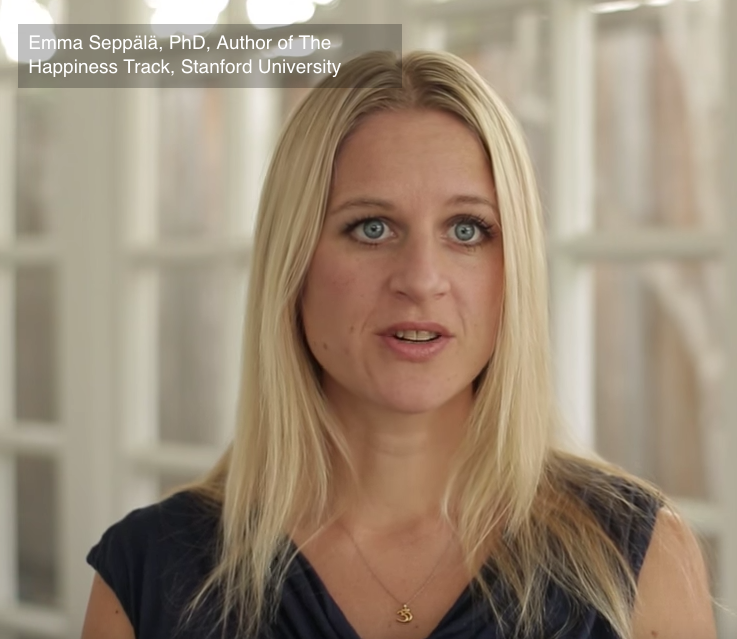 Seppälä says she wrote the book out of a “real pain point” that she sees with high achievers that were operating on the “misconception that in order to be successful they had to postpone or even sacrifice their happiness,” causing 50% to burnout in the American workforce 70% to “disengage”. “These kind of statistics are shocking to me,” Seppälä said. Do Drive and Stress Go Together? Seppälä points out that the problem is that for many Americans life is work and that is burning them out and is making them accomplish less than they would take more care of themselves. Are You Ready for the New Mobile Gold Rush?